After a pretty wet and windy February and March we're all really looking forward to the Easter holidays here in Cornwall, a time when the weather is supposed to be brighter and more spring like. (Take note weather!) 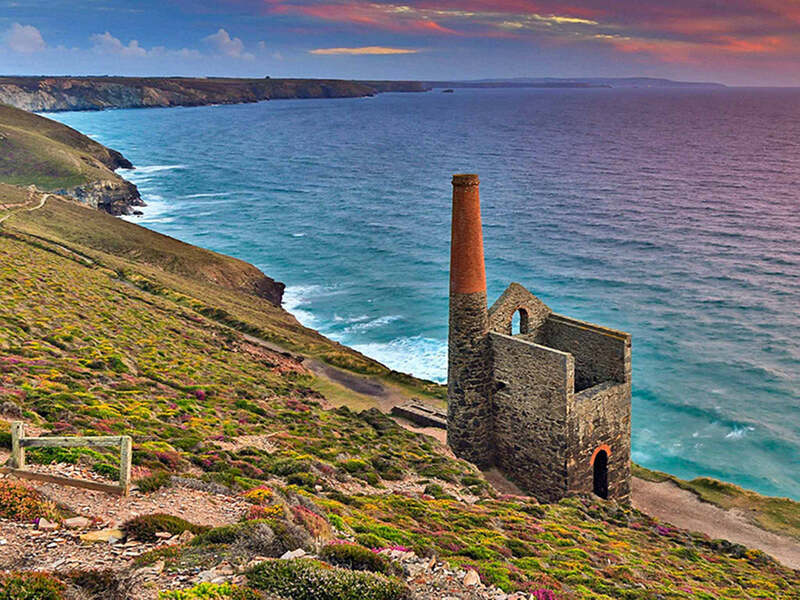 We know lots of you are in Cornwall for Easter and so we asked the team at Poppy Treffry how they would be spending the Easter break, ready to share with you all. And so this is our list of things to do if you're visiting Cornwall this Easter: The National Trust at Godolphin Estate near Helston are holding a Cadbury’s Easter Egg Hunt throughout the holidays for the children. It’s an historic house with beautiful gardens and so well worth a visit for adults too. Find out more here. Want to take Easter to the Egg-streme?! Have a go at Coasteering with St Ives Surf School. 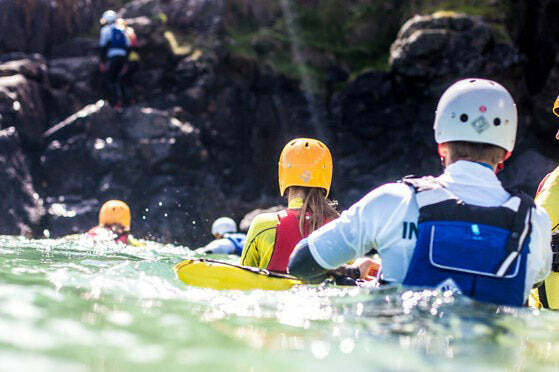 Jumping off rocks, climbing, swimming and kayaking are definitely for the more adventurous types, but all that exercise means you'll have earned your Easter egg! Find out more here. A few members of the team suggested a wander around Levant Mine at Botallack. They made it sound very innocent but we have a feeling they mean in search of Ross Poldark himself, although can you blame them?! And ok, so he might not be filming there at Easter, but it’s still a beautiful stretch of unspoilt Cornish coastline between St Ives and Lands End to explore. 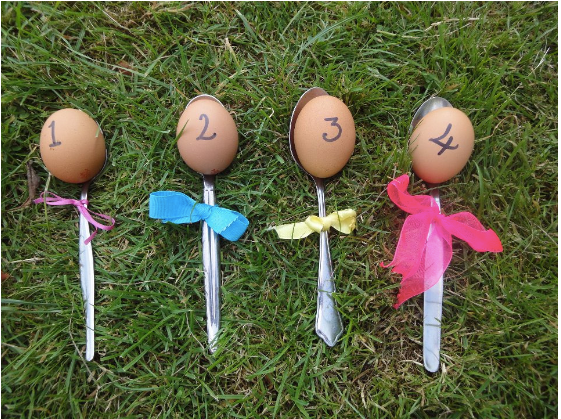 On Easter Sunday (16th April) you could have a go at Egg Rolling in Padstow? Decorate a hard boiled egg, take it to Duke Street for midday and help raise funds for the Padstow RNLI lifeboat - whilst having some fun too, yay! And if you prefer bikes to eggs (?!) 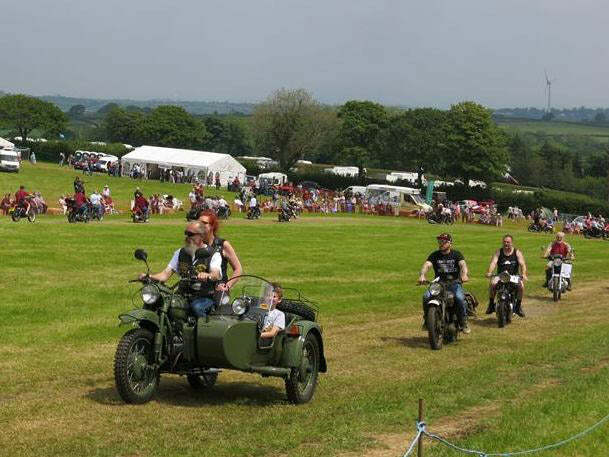 then in North Cornwall, the spectacular Easter Egg Run is an annual charity event organised by a group of motorcyclists and also held on Easter Sunday. Ride off is at 11am from Davidstow Airfield, near Camelford, where often in excess of 200 riders and their pillions raise money for local children’s charities across the county, quite a sight to behold. Find out more here. And if none of that tickles your fancy then how about creating your own family Easter traditions? Some members of the team who we won't name (but surnames are Treffry!) have a tradition from childhood. You hard boil some eggs and then carry them up a hill balancing them on a spoon. It's a race to the top where you can stop and enjoy the view, or have an egg hunt, and you then have to race back down the hill batting the egg with a stick. The one who makes it to the bottom first and still has some egg is the winner. Any good Cornish hill would be great for this but tried and tested favourites are Carn Brea, Bray Down and Roughtor! If you like the idea of something a little more active but less egg based then you could cycle along the Camel Trail from Wadebridge to Padstow. Beautiful scenery along the former railway track, it’s an easy ride of just over five miles, with many options for refreshments when you reach Padstow! Look out for Oystercatchers along the way. 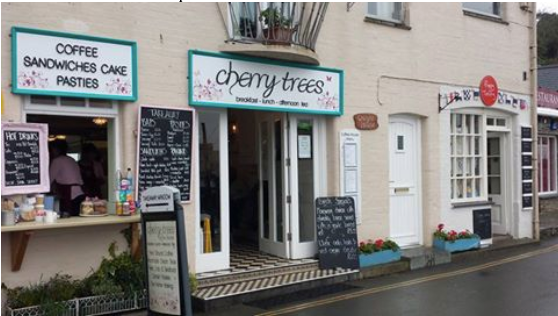 And speaking of refreshments... when you do get to Padstow, the team highly recommend a visit to Cherry Trees café on the Harbour to sample some of their amazing cakes. Oh and that just happens to be next door to our Padstow shop, well what a coincidence! And if all else fails then you'll always find a hundred nooks and crannies to hide eggs behind down on the Cornish coast line. Let's just hope the weather gets the memo! We hope you enjoyed our little list and we'd love to hear from you if you've got suggestions we should try out this Easter - do get in touch via the comments here or over on our facebook page and let us know.